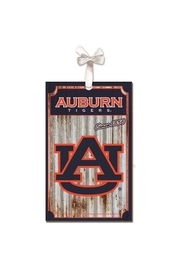 This Auburn University ornament is a corrugated metal that has a worn industrial-style finish for a vintage feel. Hang them on the wall, car or Christmas tree. 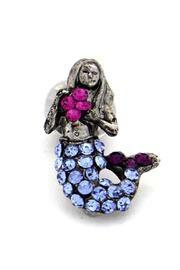 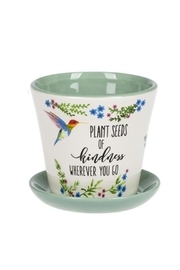 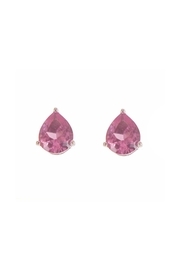 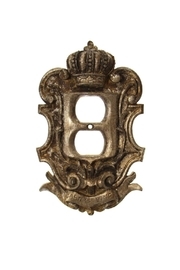 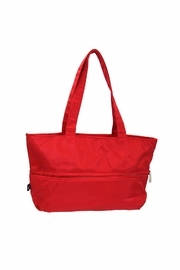 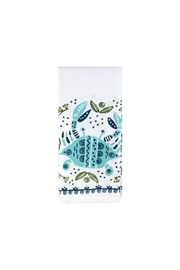 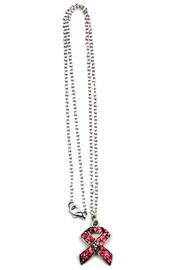 Measures approximately 5"L x 3.25"W.